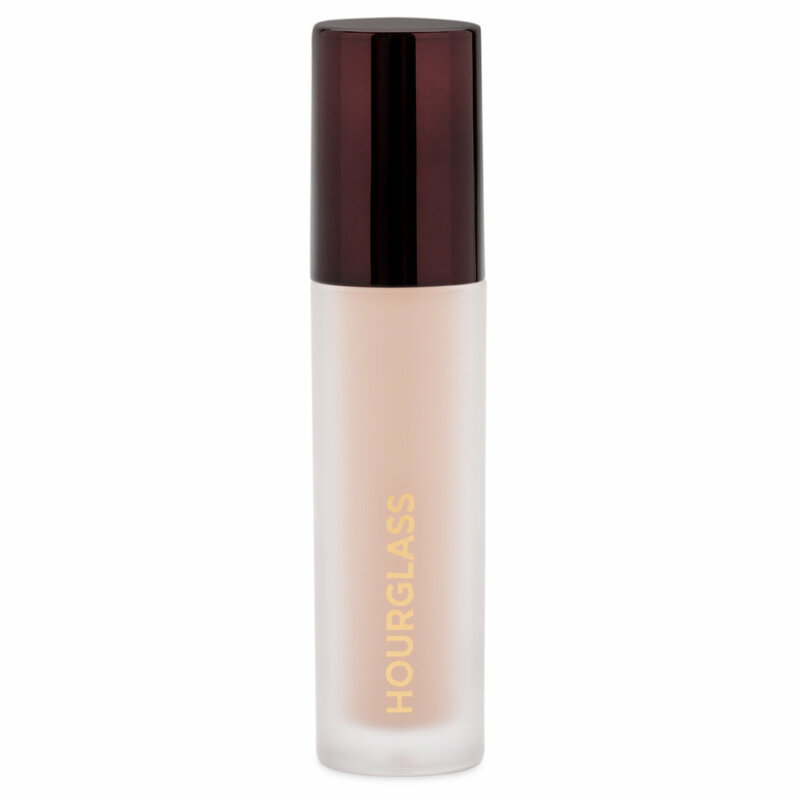 Refresh, revive and retouch your complexion with this weightless perfecting fluid from Hourglass. 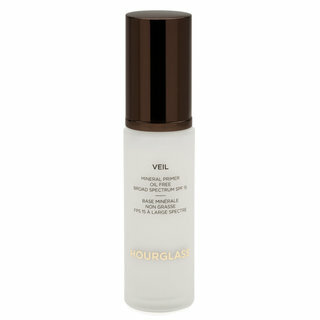 Infused with hyaluronic acid, plant water extract, and grapefruit extract, Veil Retouching Fluid adds instant illumination, lightweight moisture, and sheer coverage to perfect your skin over or under makeup. 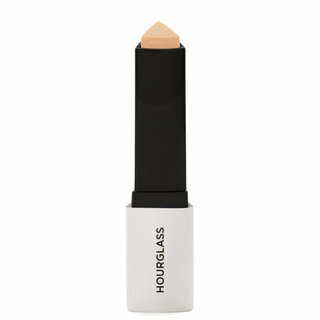 Use the doe-foot applicator to apply to the skin for a soft wash of coverage and luminosity. For best results, gently pat into skin with your fingers. I feel so bad giving this 2 stars... but the description led me to believe that the product would be moisturizing (hyaluronic, plant water ingredients) + fresh (revive). On my normal/dry skin -- it was neither moisturizing looking nor fresh. However it is weightless physically, but not weightless looking. You can see that the HG fair shade is somewhere between the Nars Vanilla & Custard. 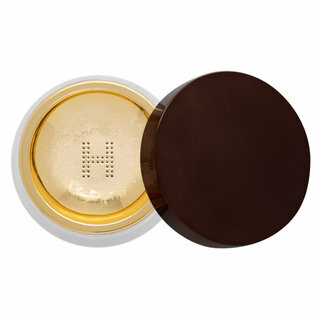 Its got this slightly filmy, very slightly, texture when applied on make up under my eyes -- kind of like Mac fsce and body...but not as translucent bc the HG is quite dry. 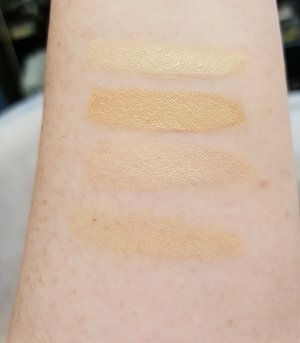 The swatches are applied on bare skin. 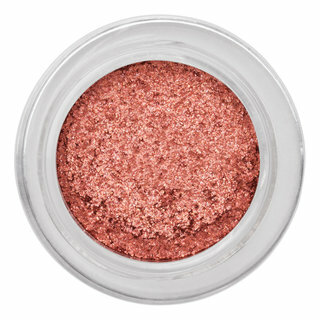 You can also see from the pic that it is the driest -- that pic was taken about 4 mins after i blended down the swatches. So this is a fluid like nothing else we have in the market! It’s a RETOUCH fluid. 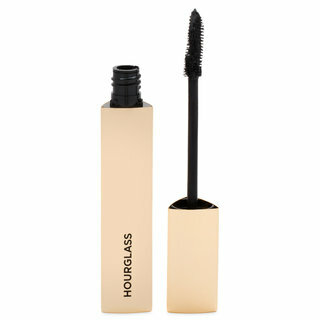 You can fix your makeup without disturbing the makeup you already applied in the morning! So those days you’re going from class to work to a party and have 5 minuets to touch up your face or fix it, this is magic. Personally in the summer I fade around my chin and nose, so I take this with me in my backpack and fix up the spots where it has come off my face after hours of wear. I have combo skin and this didn’t dry me out, it set perfectly and lasted the rest of my day. It’s AMAZING. This is by far the worst product I have purchased in over 2 years. It didn’t hydrate or illuminate, it made my under eye area uncomfortably dry, accentuated every fine line, and even caused a few I don’t normally have. It looked dull and cakey even when I used a minuscule amount...and forget building it up, that just creates a bigger disaster. It lifts and disturbs all the foundation around it, making it separate and sit on the skin, and nothing is able to be blended back to normal at that point. I tried using it to touch up around my nose, and that turned out very badly also. Within hours it looked dry, cakey, and make me flaky! I hate writing bad reviews...I tried this so many different ways trying to get it to work, but it was a huge fail. No matter what I wore underneath or on top, it was horrible. If you have zero fine lines and oilier skin, this may be ok for you, but if you are aging or dry, save your money and stay far away. This is amazing because you can put it over powder and it doesn't mess up your makeup or look cakey. Will continue to use!